These cables are built to the highest quality standard to deliver flawless audio. 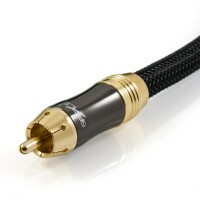 Each Subwoofer Cable features a high purity copper (OFC) conductor and shield, along with a range of other high end attributes to ensure your subwoofer demonstrates peak performance. 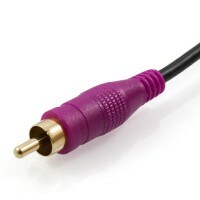 This cable type is often used as an interconnect to enable the LFE (Low Frequency Effects) channel. This audio channel is reserved by a movie soundtrack to reproduce the low frequency audio spectrum and plays an important role in delivering an optimum cinematic experience. Alternatively this can be mixed through your AV receiver or pre-amp to create a dedicated bass channel from a 2 channel source. 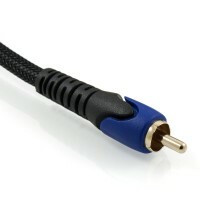 If you are looking for a Y cable or adapter, please first refer to our Subwoofer Cable and LFE Channel FAQ.